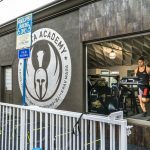 If you are searching for ways to boost your immune system, look no further than Sparta Academy.Our West Los Angeles gym and professional personal trainers can help you with the exercise tips and tools you need. We look forward to showing you how something as simple as fitness can help every aspect of your life. Having strong defenses in place against infection and illness is essential for overall wellness. We can help you teach your body to operate at an optimal level. Why not be the best version of yourself inside and out? Wouldn’t it be great to remain healthy all year long? The hustle and bustle of everyday life take their toll on our body’s defenses. Let’s make it harder for disease to thrive together with a personalized fitness training program. With exercise, you can boost your immune system in many beneficial ways. Ready for better health? 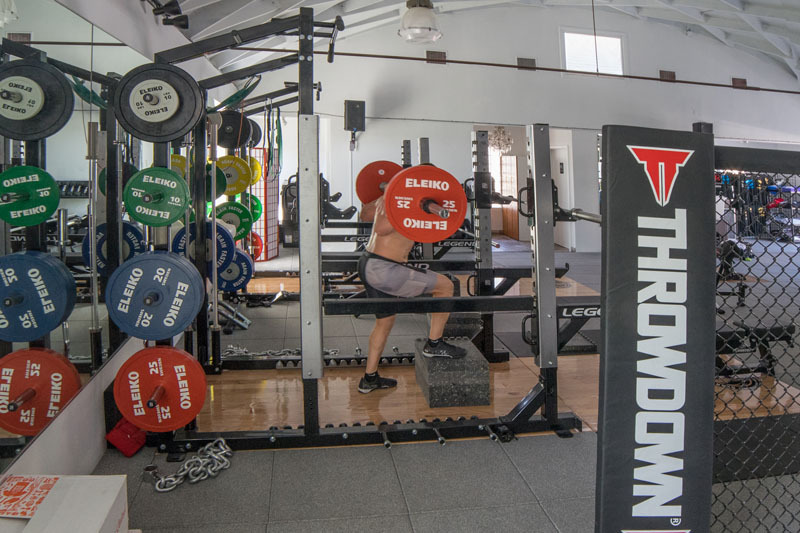 All of the guesswork is already done for you by our personal trainers. Tell us your fitness and wellness goals and leave the rest up to us. Better immunity equals a better quality of life. 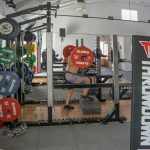 We listen to your specific concerns in order to determine what combination of training, classes, diet, and gym time are the most beneficial for your individual well being. 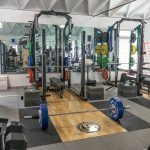 Not only do we have superb personal trainers to guide you, but we also have a wide selection of both fitness and martial arts classes. 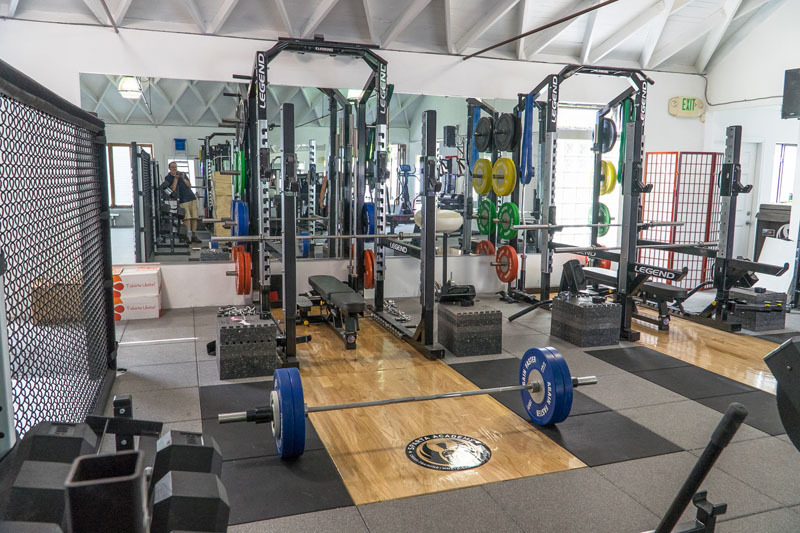 Our exclusive cross-training gym boasts high-quality equipment to get you real results. If you’re tired of feeling sluggish, foggy, and having trouble sleeping, you might need an immune system boost. Getting frequent infections, or chronic skin conditions means something isn’t right inside. Nobody has time for a weak immune system. 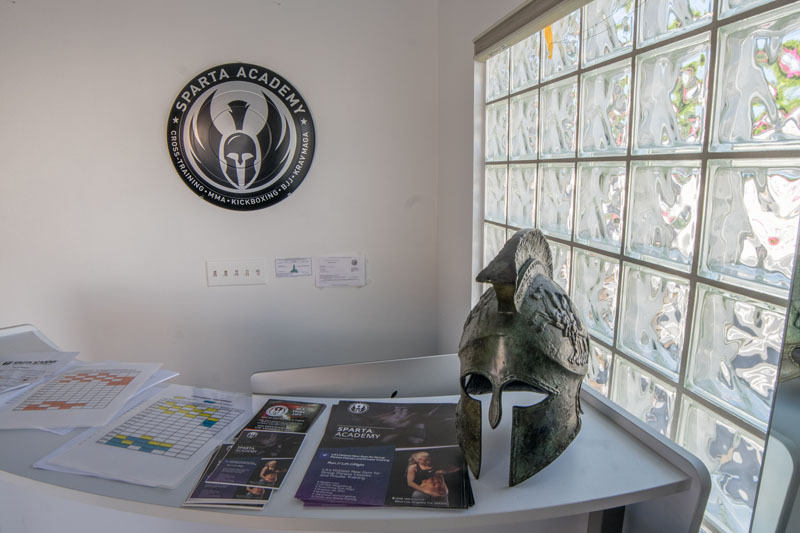 You having nothing to lose and everything to gain here at the Sparta Academy. Let’s teach your body to fight together. You Deserve Health, Call Us Today. 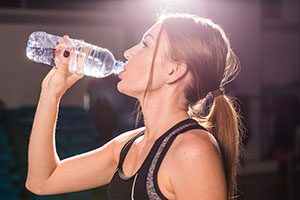 If you are ready to accelerate the detoxification process and take charge of your health, then we are here to support you. 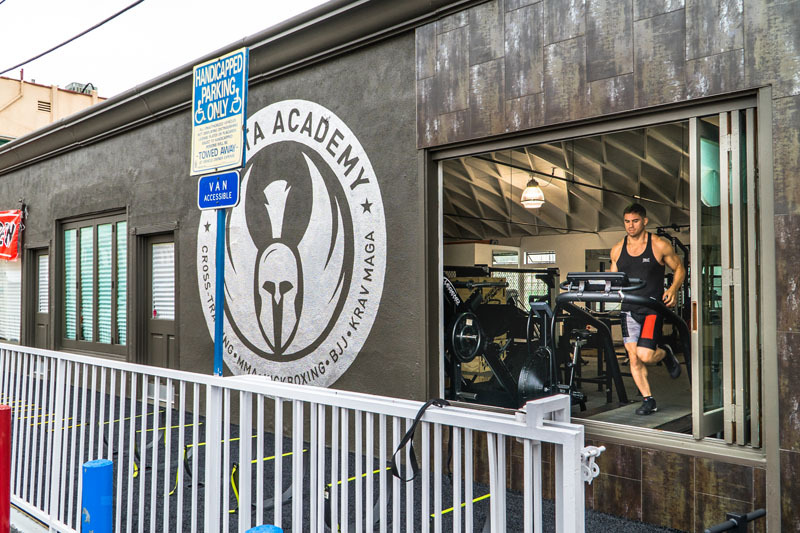 Become a better, healthier, stronger version of yourself at Sparta Academy, the best gym in Los Angeles. 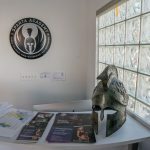 Ready to hire a personal trainer or find out more about our classes? Stop by or contact us today.